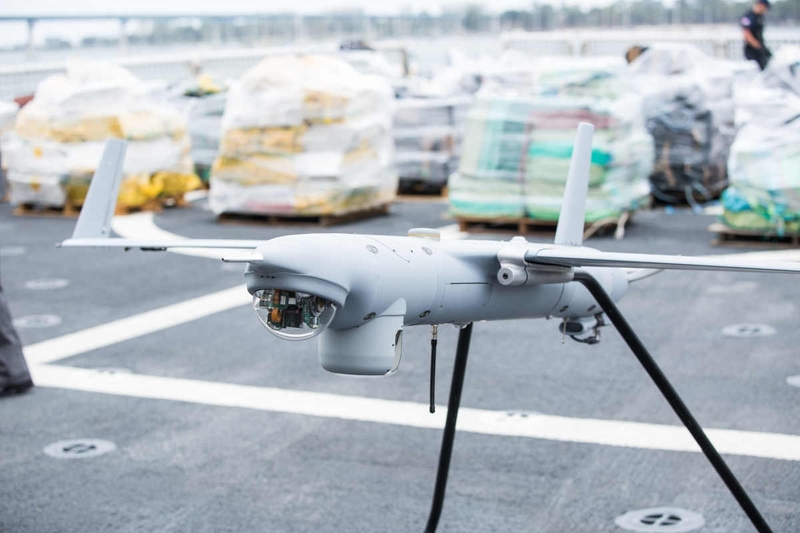 PAL Aerospace of St. John’s, Newfoundland, confirmed its collaboration with Australia’s Sentient Vision to offer Visual Detection and Ranging (ViDAR) optical radar as part of its solutions available to customers. PAL explains it will operate a specially configured ViDAR array within the AIMS mission system, currently providing through its subsidiary, CarteNav. PAL Aerospace focuses on aircraft special mission operations, having accumulated more than 250,000 flying hours of experience across 35 years of surveillance operations in fisheries monitoring, defence and security operations, search and rescue, pollution detection, drug interdiction and environmental and ice management. “PAL Aerospace believes the incorporation of this world leading optical search system is a meaningful complement to the capacity of our recently launched Force Multiplier special missions’ aircraft,” said Brian Chafe, CEO, PAL. ViDAR is a wide area optical search system capable of operation unaffected by environmental obstacles, such as whitecaps, which detrimentally affect traditional technologies. The system is unique in its ability to detect objects as small as fishing buoys and people in the water over significant areas, allowing aircraft operators to map vast swaths of the ocean in real time. ViDAR autonomously locates objects on the surface of the water, transmits a thumbnail and location coordinate back to the AIMS mission system and prompts the operator to investigate further. Both ViDAR and AIMS are in operation on multiple continents in varied environments in both military and civilian applications.